BE A PART OF THE TRANSIT EVOLUTION. Partner with Whipster and grow your business. Commuters look to Whipster to find all of their transportation options. Don't be left out. Whipster levels the playing field putting your brand directly in front of your target customer. Use Whipster to reach new customers and grow your business! Seamlessly integrate your API/app with Whipster, or let us be your mobile platform. Contact us and let's work together to make sure that we find the model that benefits your business. 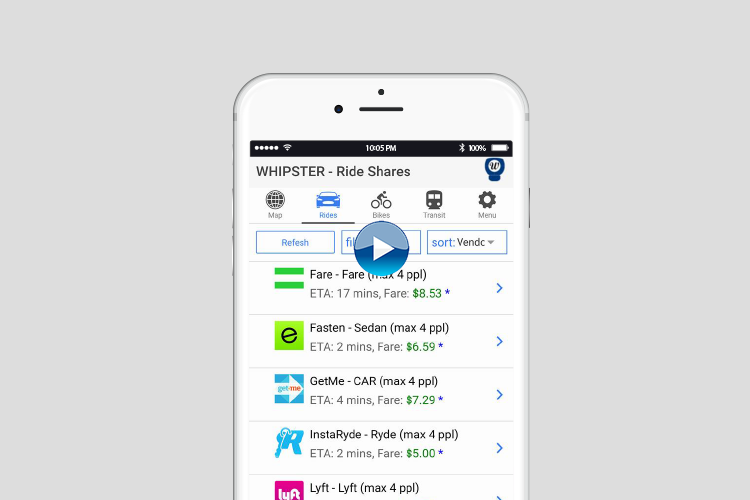 Whipster simplifies transportation for consumers by comparing fares, arrival times, availability of services and schedules from hundreds of vendors all in one app! 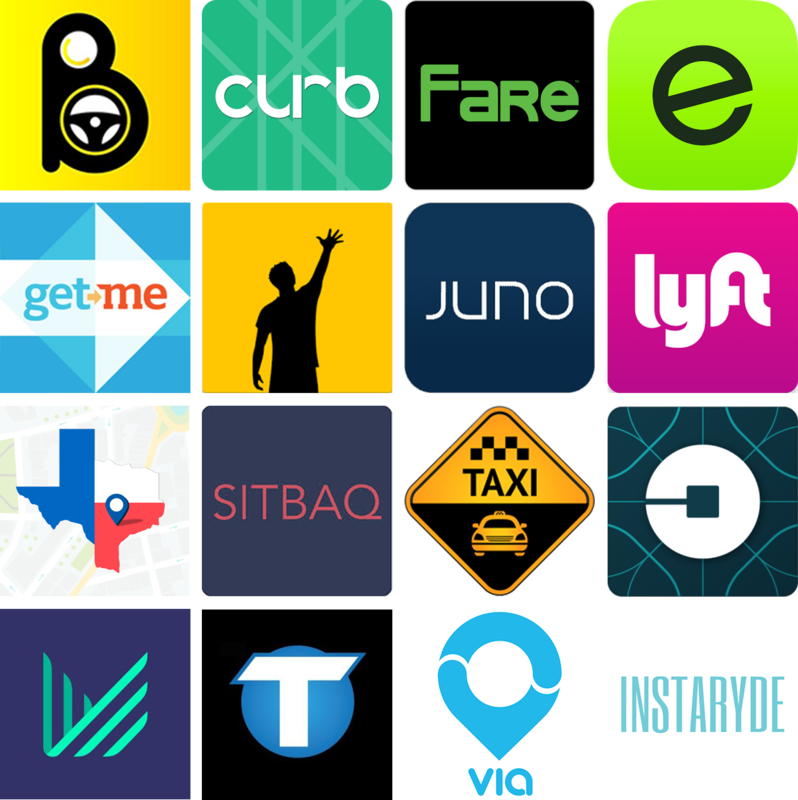 EXCERPT: ...there are now approximately 80 rideshare companies, with 41 in North America alone, and the number is steadily rising. What Can Whipster Do For You Business? Street, off street and garage parking. In a sea of vendors, does your consumer find you? 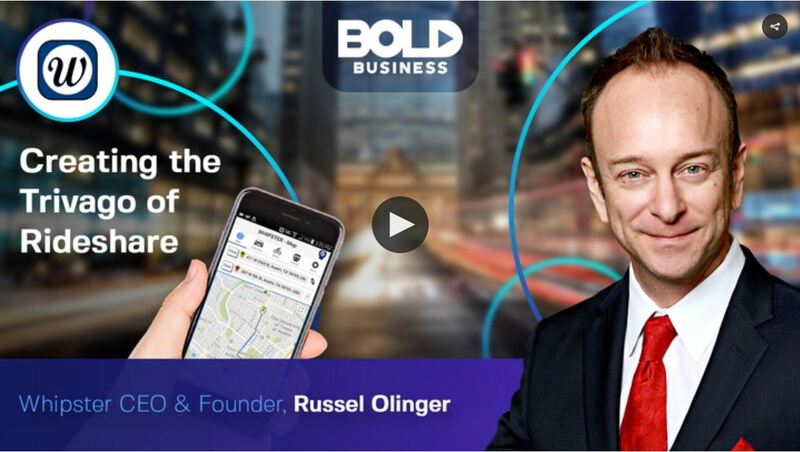 Is your consumer willing to download another app? Whipster levels the playing field placing your brand and products in front of your target audience on a centralized platform. Whipster provides you with the easiest and simplest way to hail a ride throughout over 400 North American cities. 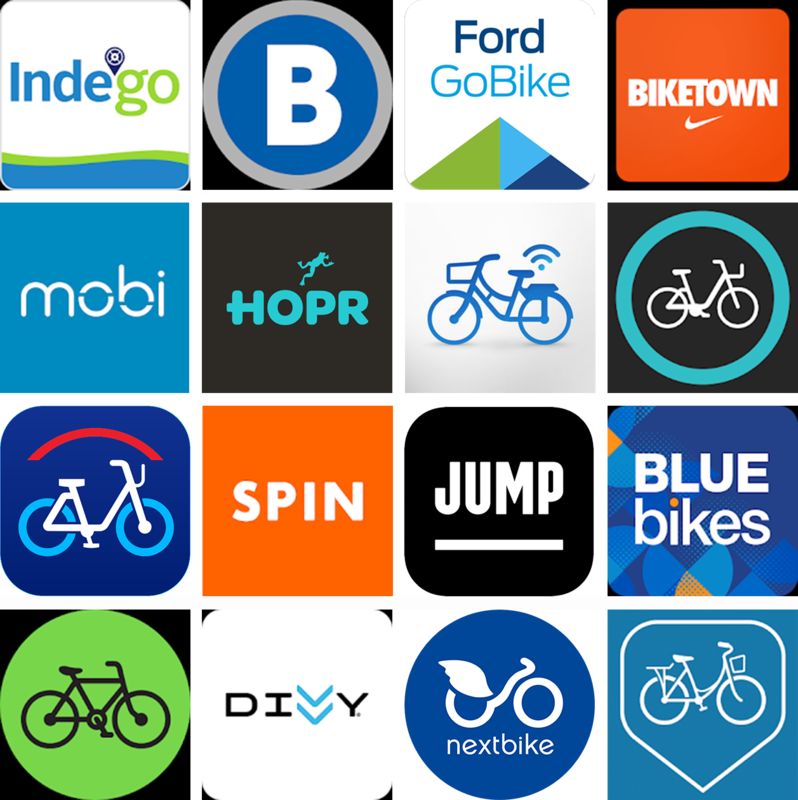 Whipster delivers dozens of rideshare and bikeshare options making it the only app you will need for a night out on the town or a business trip acorss the country. Download Whipster now....and join the growing ranks of people in the know! real time estimates on all rides currently available to your location. know when a vendor is surging...and by how much. instant listings of driver ETAs and driver availablity. sort and filter by pricing, vendors, ETAs, services and availability. reserve a ride days in advance with certainty and confidence. see your ride route and turn by turn directions to bikeshares and public transportation. join thousands of Whipster users who save money and time on every ride! Check out Whipster in action! 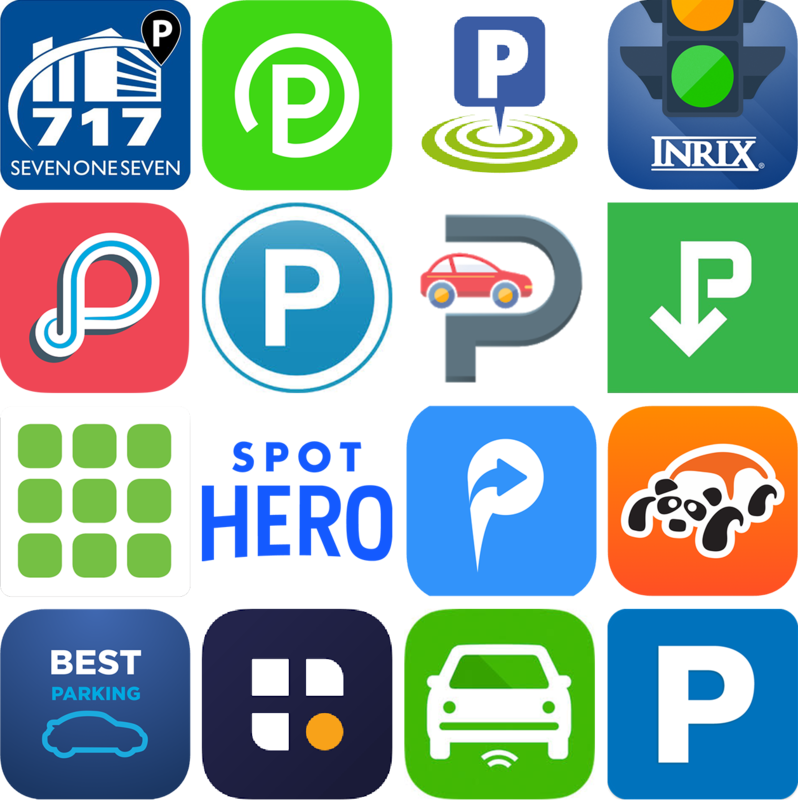 Now you can find your ideal ride options all in one app! Whipster is available for both Android and Apple platforms. 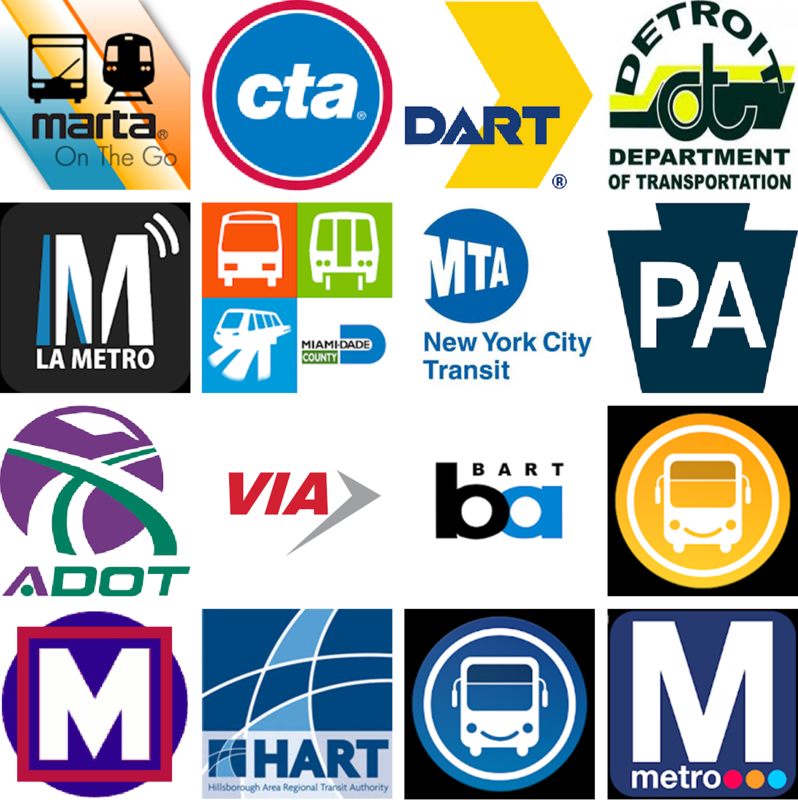 Download, register, search and compare rides throughout 400 US cities! Origin: Whip (N) - Early 20th century name for automobiles as they replaced horse drawn carriages. Steering wheels were originally referred to as 'whips' - the device that controlled the horses. Eventually, 'whip' became synonymous for automobile. GET EMAIL UPDATES & PROMOS. We are here to answer! Use our form below and we will get back to you almost as fast as Whipster compares ride share options! Various videos, articles and interviews from around the net. Read what others are saying about Whipster! Whipster Inc, 2015-2019 © Copyright. All Rights Reserved.